Dom nagged me to join in with the Ludum Dare 39 Game Jam this weekend. 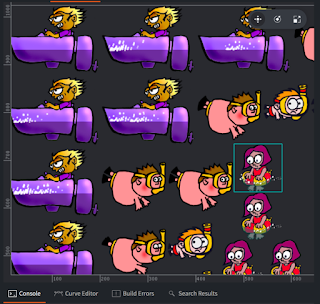 He is making some weird fighty game with Gamemaker. 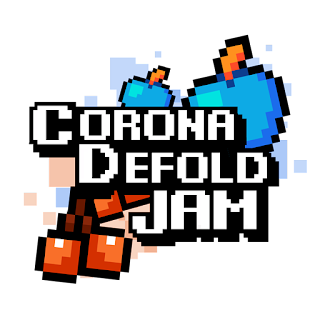 I decided I'd try and have a go with Defold, as alongside Ludum Dare, and beyond it runs the Corona-Defold Jam. I like Corona, but because I'm an irregular user I kept getting bypassed by updates. 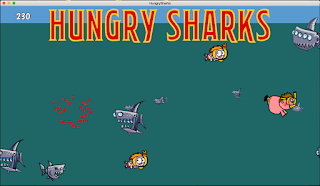 I tried Defold a while back, and it felt a bit like using Unity, but with Lua instead of C#... and as I really like Lua, and I don't much like C#, it should be a good fit. There's a Beta of the new Defold IDE which is all charcoal grey and groovy, so that pretty much sold me. The Jam theme is "running out of power." 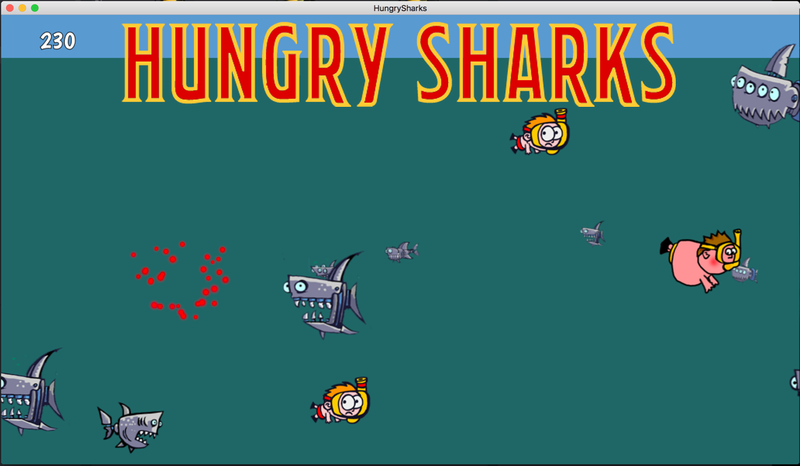 So I have a bunch of robot sharks that need to eat in order to make their thrusters work. If their thrusters don't work they sink to bottom and are shredded on the razor sharp coral. Every time they use their thrusters they use up power. I've also got to try and remember how to get past the problems of local variables that Lua loves so much.